If you own or work for a limited company, there’s a good chance either you or one of your employees may use a van for work. And if a van is used for work, you’ll need a suitable form of van insurance to make sure you’re covered while you’re on the road. The good news is you’re in the right place to compare quotes from some of the UK’s leading company van insurance brokers with The Van Insurer. When choosing van insurance, the first thing you need to decide is whether you need a policy that covers you for personal use or one that covers you for business use. If you’re looking for a company van insurance quote then you can move straight past personal quotes and concentrate on finding a business policy to suit you or your employee’s needs. From there however there are a couple of different options for you to consider. Any driver van insurance is, as the name suggests, a policy where multiple people or employees are covered to drive a single van. There are two types of any driver van insurance, one, where only named drivers can drive the vehicle and ‘any driver’, where anyone can drive the van. It’s worth noting that for any driver policies where anyone can drive the vehicle, some insurers will have certain criteria for those eligible to drive, most commonly regarding the age of the driver. For example, to be eligible to drive on the policy, a driver may need to be over the age of 25. Other than that, any driver company van insurance is identical to any other form of business van insurance. Now all you need to do is determine how you’re going to use your van, and select whatever fits the bill. If you’re a builder carrying equipment and parts, you’ll need Carriage of own goods, whereas a delivery driver carrying packages will need cover for Carriage of own goods for hire or reward. 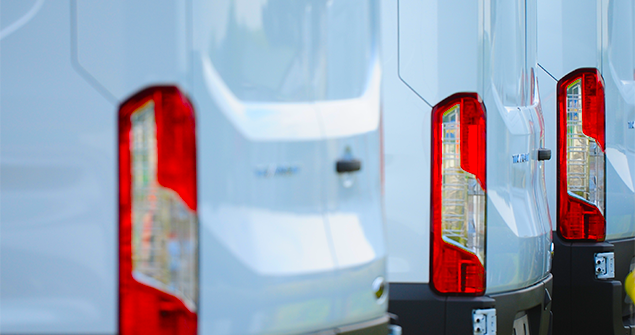 Here’s how you can identify what type of van insurance you need for your business . Lots of van insurers provide fleet van insurance policies. So, if your limited company owns multiple vans, a single fleet insurance option could provide the cover you need. As well as giving you the right level of cover for all the vans in your company, business fleet insurance could also save you money in comparison to insuring each of your vans individually. And it should be simpler to keep on top of, too because rather than multiple insurance policies with different payment dates, policy details and renewal dates, you deal with just one set of paperwork. Company van insurance quotes are likely to be more expensive than personal use insurance policies but there are still ways you could lower your premium. Comparing insurance quotes is a good place to start to ensure you’re not paying more than you need to but there are other things you can do, including adding extra security and joining a trade body. 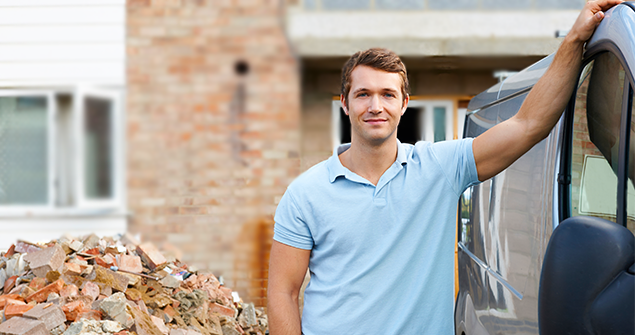 We’ve compiled a list of 17 tips to help you get cheap van insurance. Compare insurance for your company van and get prices and quotes from some of the UK’s leading insurance brokers with The Van Insurer. Next page: What type of business van insurance do you need?